Some recent digital sketches I did! 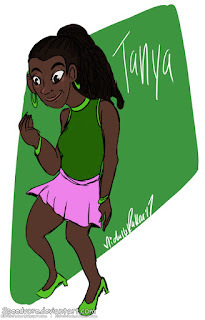 A girl named Tanya. She's a mutual friend of two of my characters. 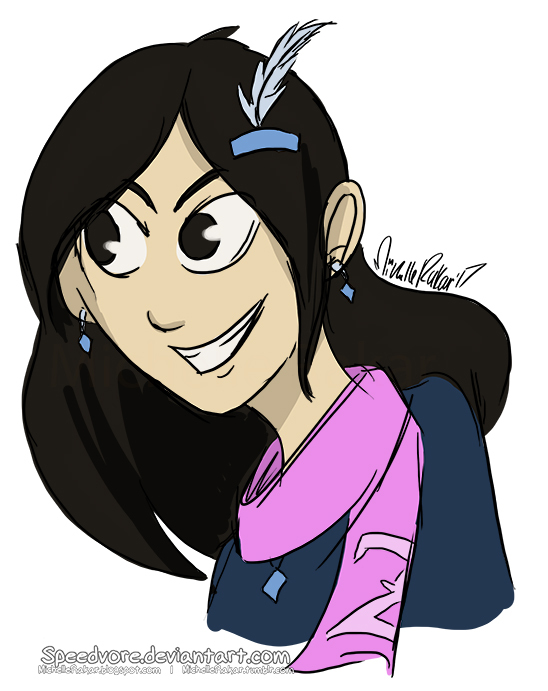 I tried to draw Zandra smiling and now she looks mischievous.